Get those beard lines along the neck and cheeks tight and looking great, or that clean shave feeling if that’s what you’re into with this classic double-edged safety razor from Muhle. 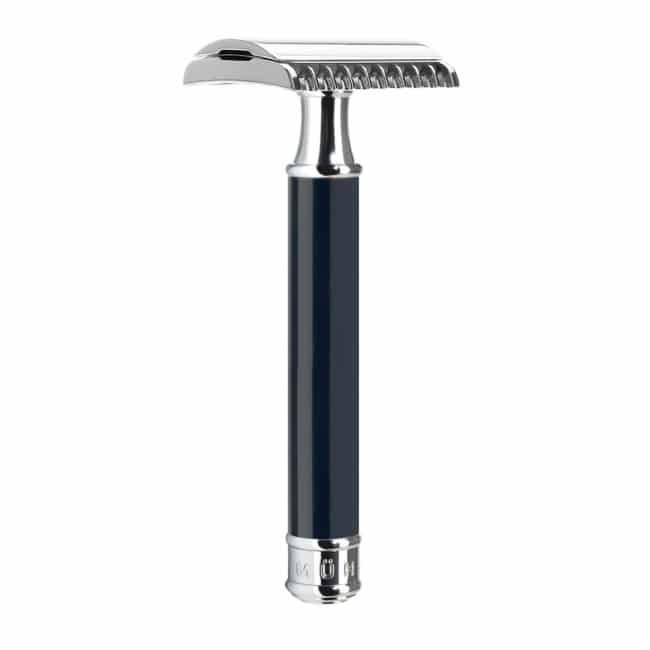 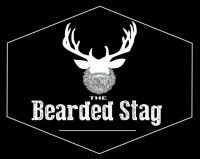 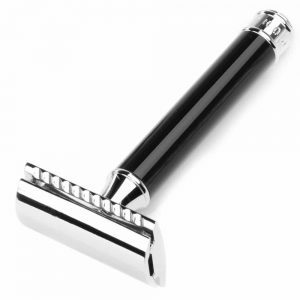 For generations, the safety razor has been regarded as a stylish classic which can shave edges with precision. The R101 from Muhle is perfect for experienced wet shavers. 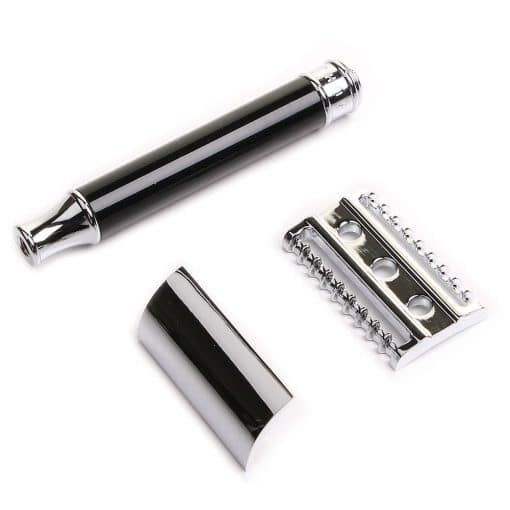 Due to the principle of its construction, which features a special blade angle, the model allows a vigorous, very direct shaving technique. If you have not used a double edge blade before the R89 will be more forgiving, safer and easier to learn on.